Prayer is one way we can bring our requests to God, both as individuals and as a group. Hales Corners Lutheran Church offers an online prayer request option. 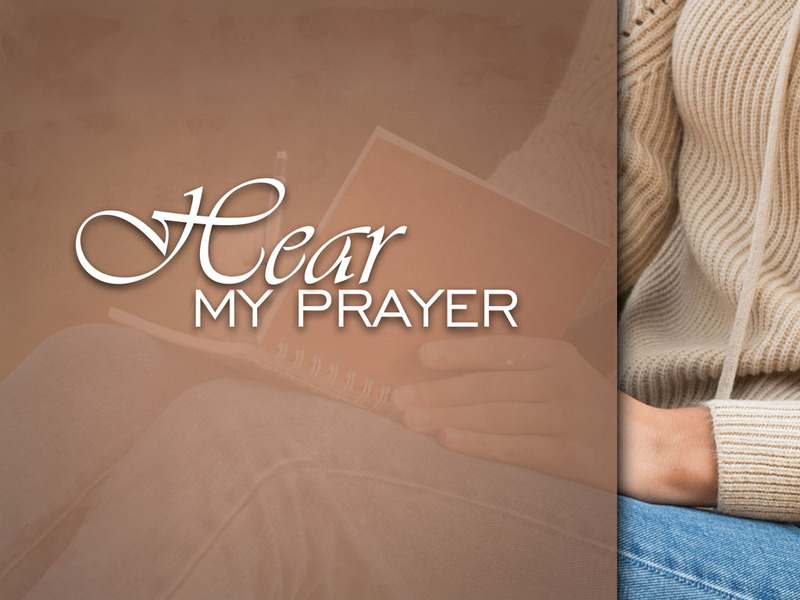 Simply fill out your request below and we will add it to our prayer chain.